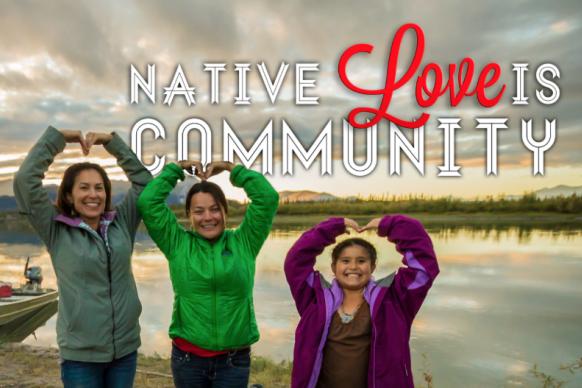 The NativeLove project encourages Native youth to challenge harming dating norms and to restore traditional ways of loving, characterized by respect, honor, kindness, and compassion. The project includes a youth video/photo challenge, posters, social media campaigns, FAQs, teen resources, and toolkits. Resources from the NativeLove project are designed to support and inform youth and educators in their efforts to challenge harmful dating norms, and to spark dialogue in Native communities about dating violence and healthy relationships. Youth, teachers, mentors, and advocates can explore the NativeLove website to find dating violence statistics, toolkits, advice for educators, and more.